A Sheave, is a pulley with a grooved wheel for holding a belt, wire rope, or rope. The grooved wheel spins inside the frame of the sheave. This allows the wire or rope to move freely minimizing wear and abrasion on cable. 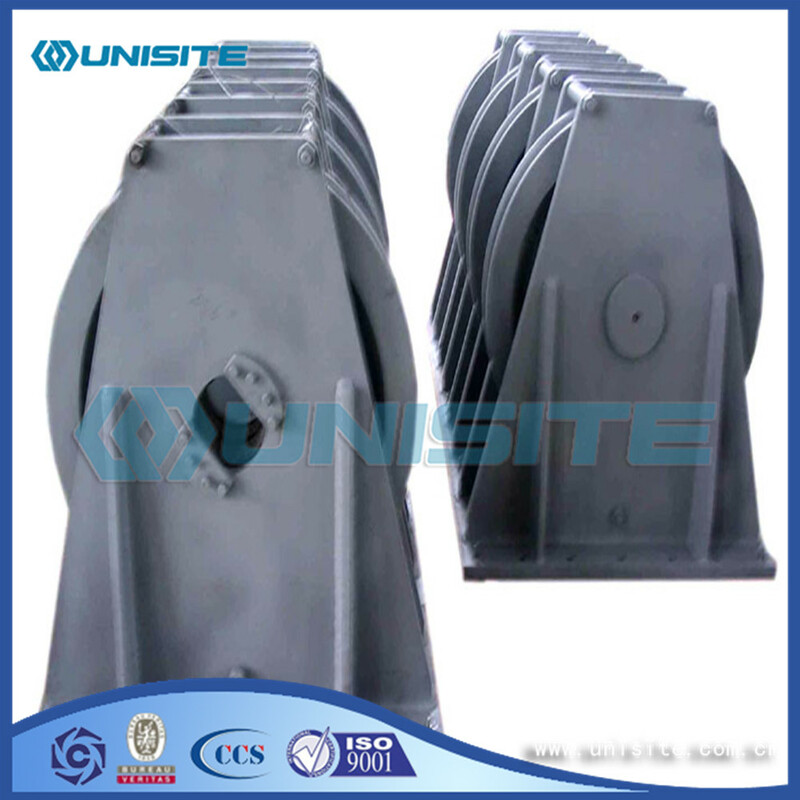 Sheaves can be used to redirect a cable or rope, lift loads, and transmit power. The words sheave and pulley are sometimes used interchangeably. 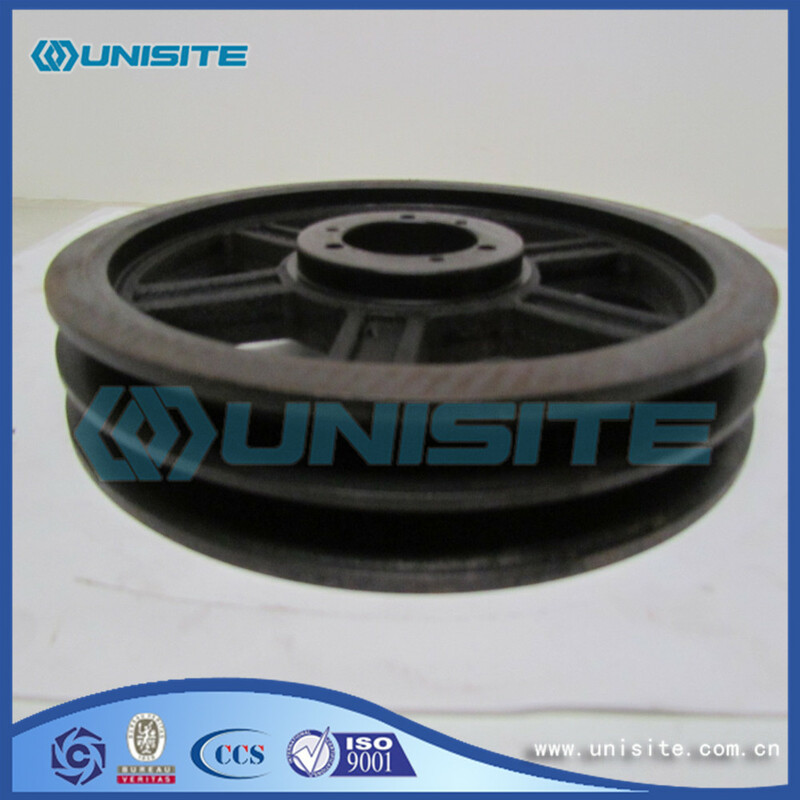 Looking for ideal Adjustable Pulley Sheave Manufacturer & supplier ? We have a wide selection at great prices to help you get creative. 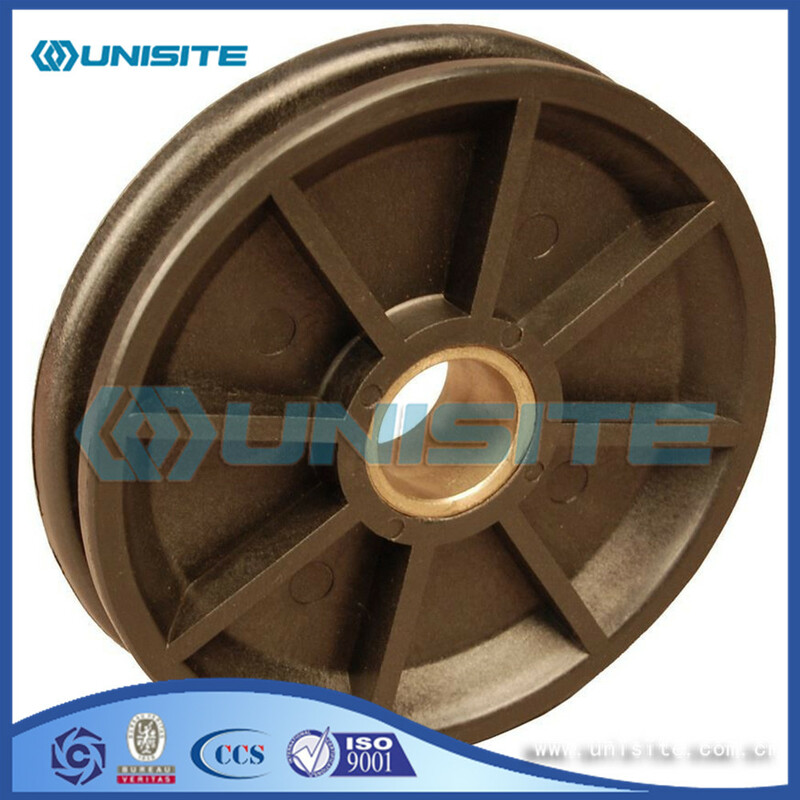 All the Aluminum Pulley Sheave are quality guaranteed. 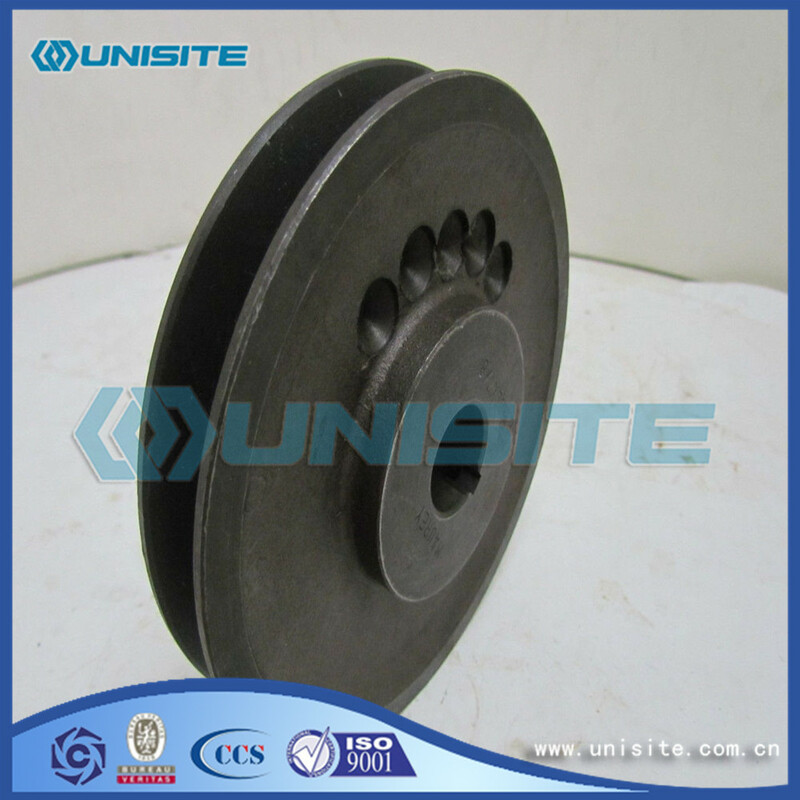 We are China Origin Factory of Ball Bearing Sheave. If you have any question, please feel free to contact us.